Having played almost all the world’s top-100 and Australia’s top-100 courses, the 1991 Open Champion plumped for 10 home grown favourites. The Composite is regarded by many as the best course in the world, and I agree. In terms of Australia, the East and West courses form a great top-three along with Kingston Heath and I always try to play them whenever I can. RM is a spectacular piece of property and topography, equally matched by Alister MacKenzie’s architectural greatness to produce the ultimate golf experience. I do feel, however, that at times they get the greens too fast for tournaments. I’ve been made to feel like an honorary member ever since the 1980s when I said it was my favourite course in Australia. 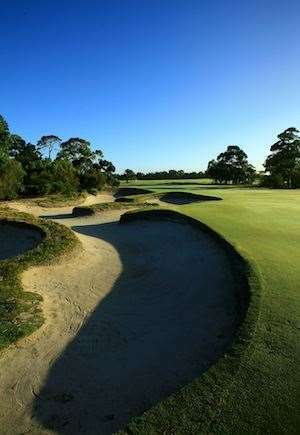 I know many pro golfers from around the world share my opinion and make sure to play Kingston Heath whenever they’re in town. 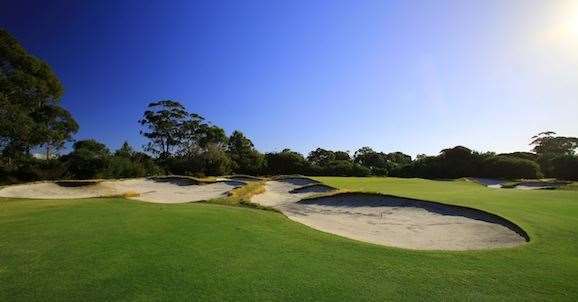 Regarded highly around the world, it’s my ideal course – it epitomises all that is Sandbelt golf. This is my Australian home course, as I reside nearby at Mooloolaba. I play with my wife Jennie and Twin Waters’ pro Steve Hutchison most afternoons during my time on the Sunshine Coast. It is the ideal resort experience: not too long and with firm, fast greens, and everything is visible from the tee. That makes for a terrific three-hour round. This is my favourite golf club in Australia. I think the place is absolute amazing. I try to play in the Royal Sydney Cup every November and have always felt comfortable on the golf course. It’s a beautiful ‘paddock’ and an enjoyable golf experience. Kooyonga is my favourite course in Adelaide. I have fond recollections of my Tour days playing there and have always felt the course blends well with the topography, making for a pleasant walk. The recent upgrades have been performed well, too. 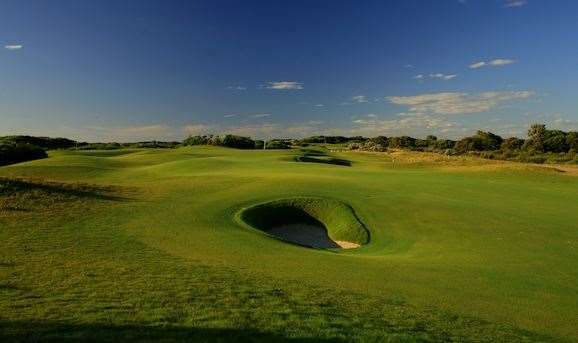 I regarded this as the best links course in Australia until Barnbougle Dunes and Lost Farm came along. I have many fond memories of walking the dunes with Michael Coate and the late Roger Mackay in the late ’90s while planning the routing and constructing the course. Kennedy Bay has 18 of the best greens you’ll ever play. They’re as diverse and interesting a set of greens as you’ll see on any links course – even if I do say so myself! I’m a fee-paying member at RQ and I do enjoy playing there. It’s the best course in Queensland. I don’t get to play there very often but I like how Mike Clayton opened up the golf course in the redesign. I also have enduring memories of playing the old versions of the course in my schoolboy days in the 1970s, then winning the Queensland PGA Championship there in 1985. Victoria is a wonderful place to stay if you’re a planning a Sandbelt vacation. I always try to stay there when I’m on the Sandbelt playing golf. It’s a beautiful golf course, one that’s always in wonderful condition with great greens. It’s another truly wonderful Sandbelt experience. Sydney has a handful of great courses, such as New South Wales and The Australian. However, I have to choose The Lakes, where I won the NSW Open by 13 shots in 1984, beating a field that included all the Aussie greats at the time: Norman, Davis, Marsh, Senior, Grady and others. The greens at the time were the hardest and fastest we’d ever played. Always a tough test in the wind but a beautiful walk through the dunes land. I can’t split the two Barnbougle courses; they’re both equally good to me. Along with Royal Melbourne, this is the best 36-hole facility in Australia and perhaps the best 36-hole links experience I’ve ever had. 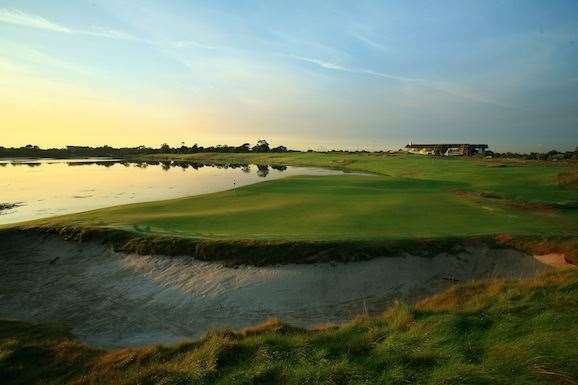 It is potentially Australia’s version of Bandon Dunes – an ideal getaway for a golf holiday. * Won 18 times on five different circuits. * Captured the 1991 Open Championship at Royal Birkdale. 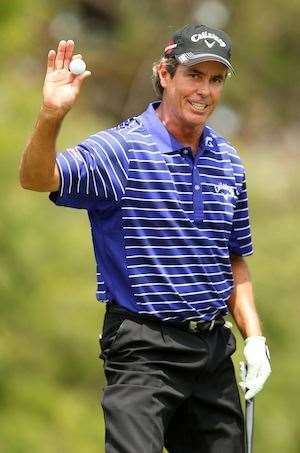 * Finished in the Top-10 six times at the Majors. * A three-time captain’s assistant for the International side at the Presidents Cup. * Will be the Australian Olympic golf squad’s official Team Leader in Rio in August.